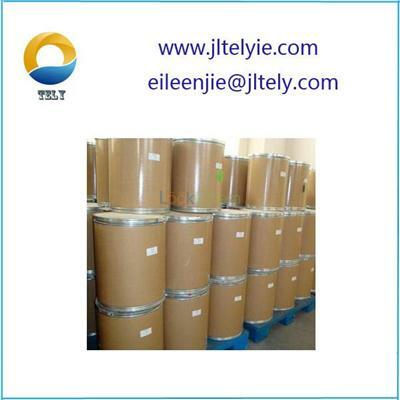 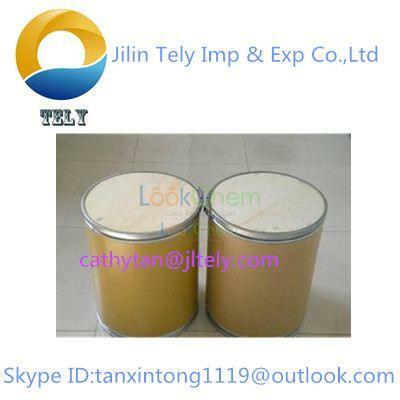 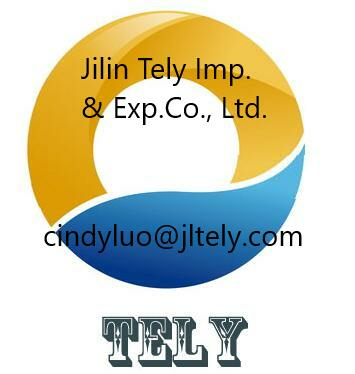 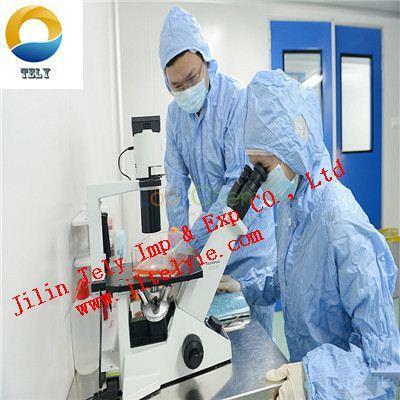 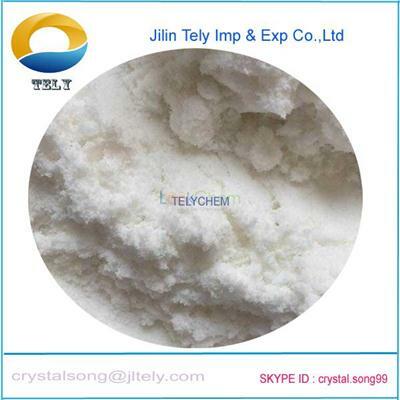 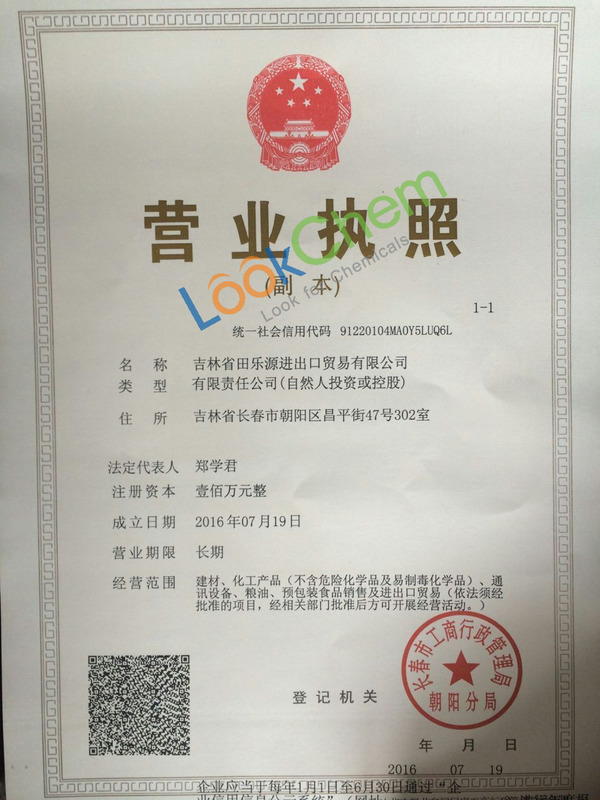 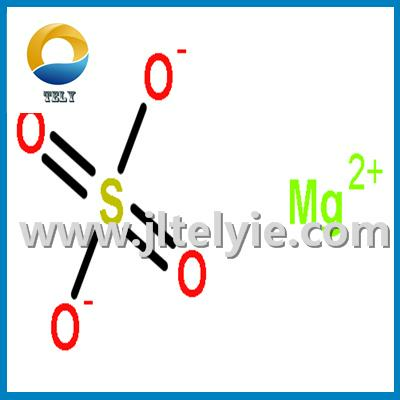 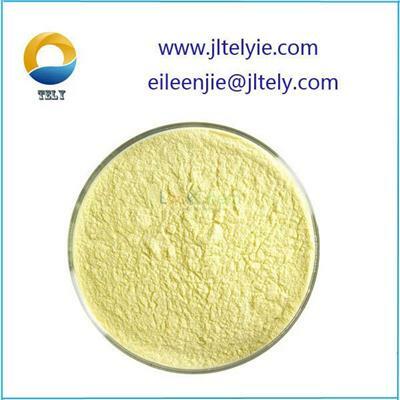 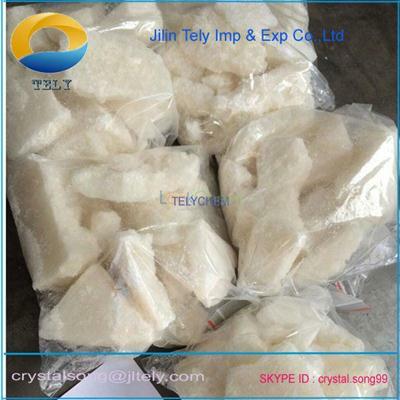 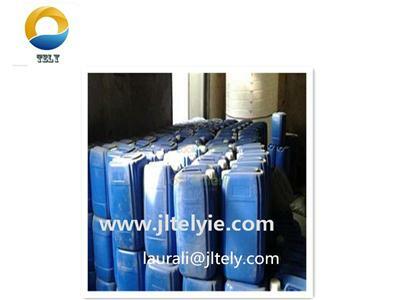 Magnesium sulfate CAS NO.10034-99-8 price,buy Formaldehyde,Formaldehyde supplier-Jilin Tely Imp.& Exp.Co., Ltd.
Ms. Cathy: What can I do for you? 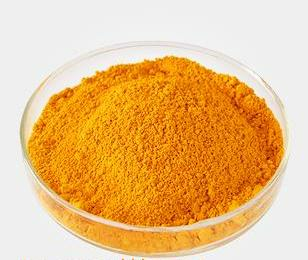 --mainly used in fertilizer, tanning, pringting and dyeing,activator,papermaking,plastic,porcelain,pigment matchmaking ,dynamite and fireproof materials making . 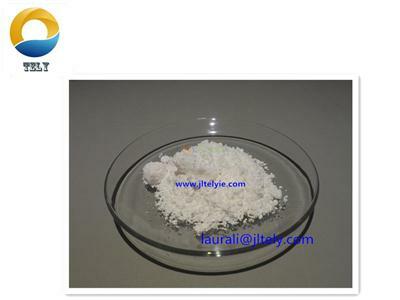 --can used in pringting and dyeing delaine as the aggravating reagent of calico or silk,and as filling up of wooden-cotton products.be used as epsom salts at medicine. 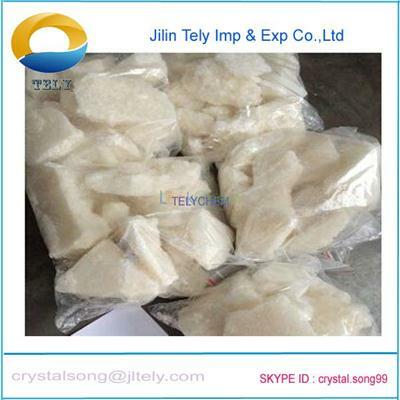 6, isolation and identification of drug impurities.